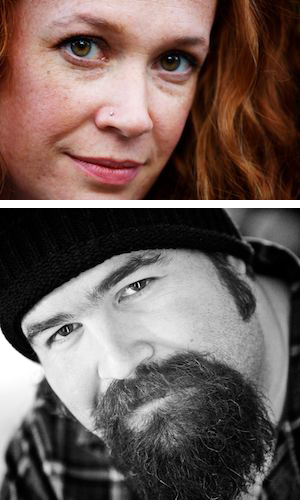 Joshua & Jennifer Jobst (pronounced jŌbst) of Jobst Media LLC are an award-winning and internationally-acclaimed photo and video company. Recognized among the top 5% of wedding photojournalists in the world by WPJA (Wedding Photojournalists Association) and Artistic Guild, they are a boutique fine art studio serving a sophisticated clientele who appreciate photographic and cinematic art. They offer clients a unique, eclectic, and cutting-edge style of artistic wedding photojournalism, cinematic videography, engagement photos, senior pictures, photo booth, and lifestyle portraiture - including maternity, newborn, baby, children, and family portraits. Serving Ann Arbor, Metro Detroit, Southeast Michigan, Grand Rapids, Traverse City, Petoskey, Mackinac Island, all of Michigan and Ohio, as well as Chicago, Philadelphia, NJ, NYC, and beyond. Available for travel nation and worldwide. Hi! 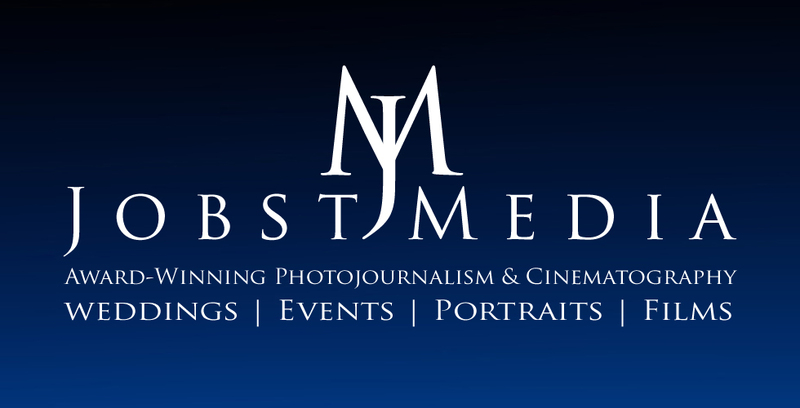 We're Josh, Jenn, & crew - Jobst Media LLC - and our passion is documenting your life; your love.™ We'd love to tell your wedding story or life memory in a photojournalistic, cinematic, and artistic way that captures the spirit, love, and essence of your day! Whether you're looking for just one photojournalist or cinematographer to capture your special day, or our full team of six pros, we offer you the very best of our creative talent and artistic vision. Jewish weddings and Bar/Bat Mitzvahs. Modesty is a virtue and we respect any client's wishes to not display their images or video publicly.